9/20/2018 Online Personal Property & Estate Auction. Bay #4. 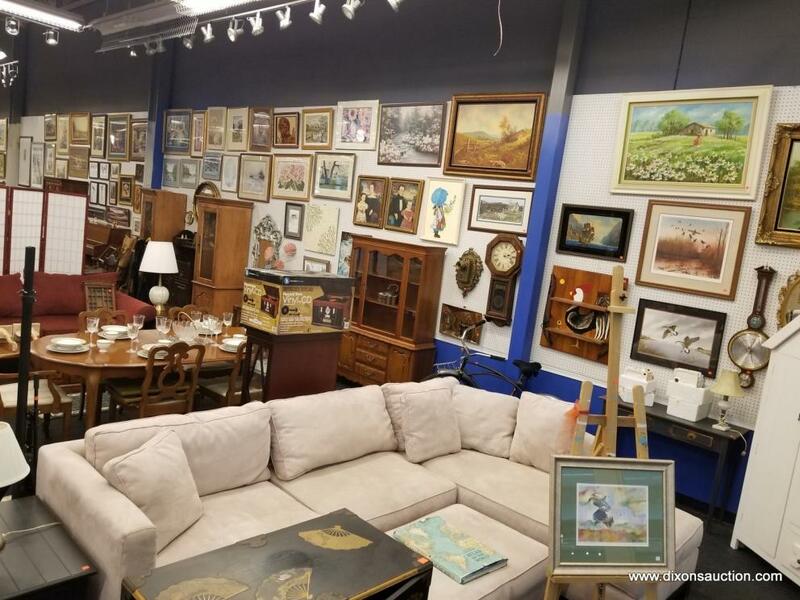 An Online Personal Property & Estate Auction Closing 9/20/2018. 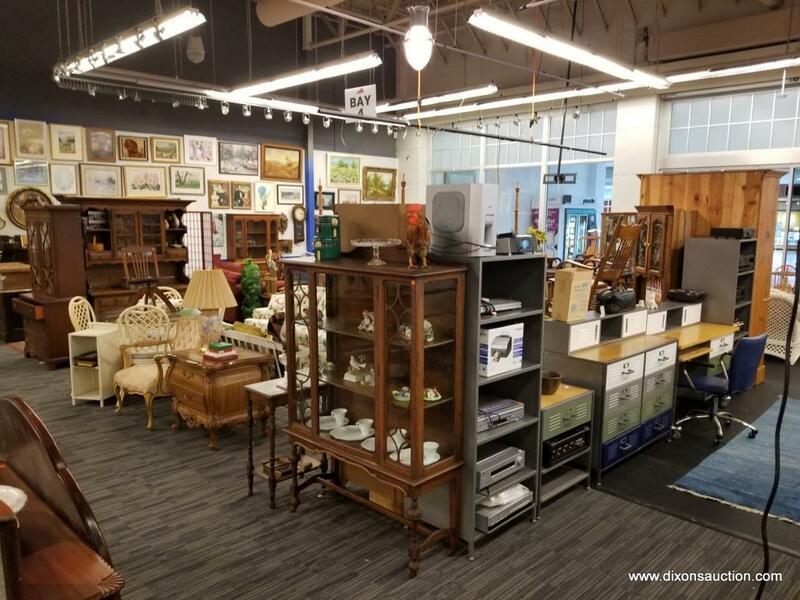 ALL ITEMS TO BE PREVIEWED AND PICKED UP AT 10101 Brook Road, Suite 680 Glen Allen, Virginia 23059. (Virginia Center Commons Mall located between JcPenny & Sears). 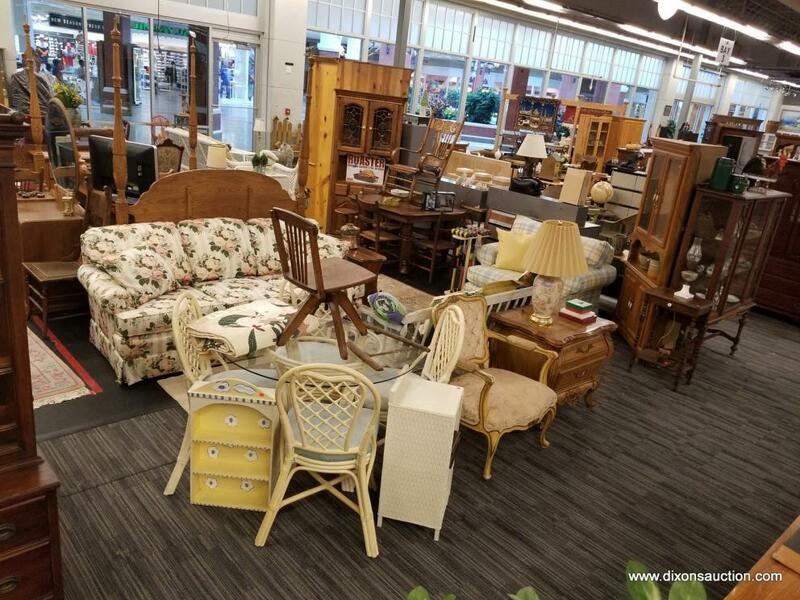 Household Furniture & Smalls, Antiques, Artwork, Collectibles, & Much More! These items will begin to close on 9/20/2018 @ 7PM Eastern. You must pick up you purchased items within (2) business days, any items not picked up are considered abandoned.